"Tough game. They are a very good side. They made it really difficult for us in both games that we faced them. Tonight won't be any different, but we have to make sure we are smarter and take something from it." These were the prescient words of Bengaluru FC goalkeeper Gurpreet Singh Sandhu ahead of his team's first leg ISL semi-final away to NorthEast United. 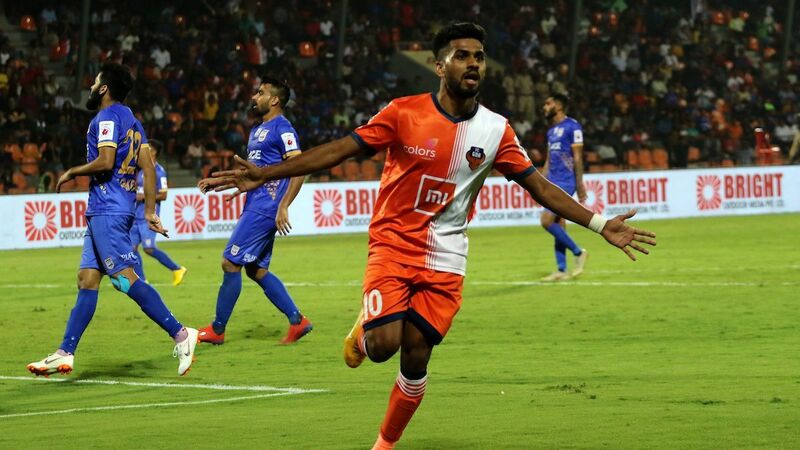 It proved to be a difficult night indeed, but in talking about NorthEast's maiden ISL win in five attempts against BFC, it makes it imperative to break down how they got the job done on the night. 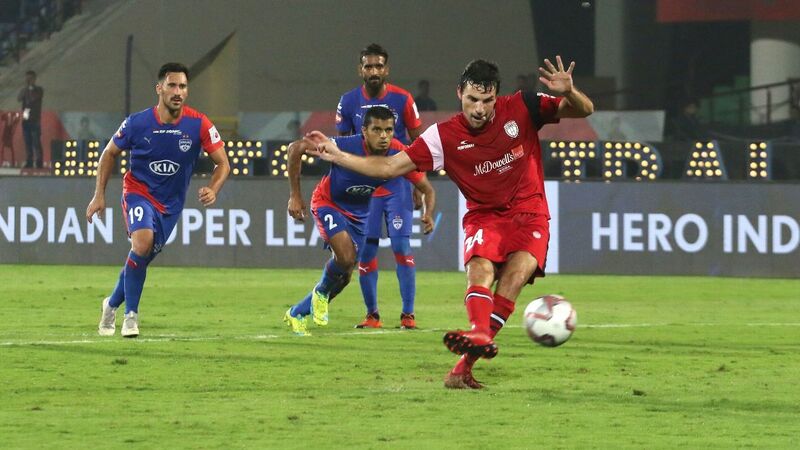 One big handicap BFC had was the absence of Australian Erik Paartalu in midfield. With virtually no game time in India, his Spanish replacement Alex Barrera was always likely to be ripe for the taking, and NorthEast used that to full effect in the early moments of the game. Barrera nervousness appeared to spread through the defence he was stationed in front of. 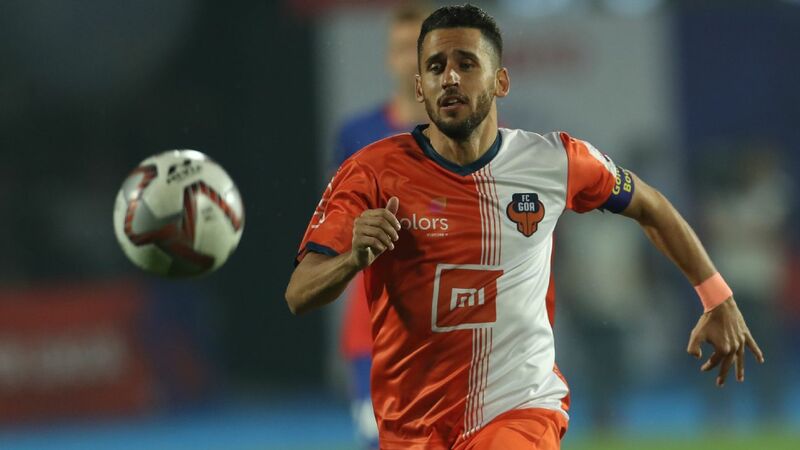 Rahul Bheke and Nishu Kumar, often slow starters themselves, found it difficult to cope with the pressure from the wings that emanated right from Reagan Singh and Robert Lalthlamuana at full-back. With supply cut off for their front trio of Sunil Chhetri, Miku and Udanta Singh, Bengaluru found it difficult to get any momentum going, especially in the first half. "I think in the first half we completely outplayed Bengaluru," NorthEast coach Eelco Schattorie told the broadcasters after play, and it wasn't an empty boast. 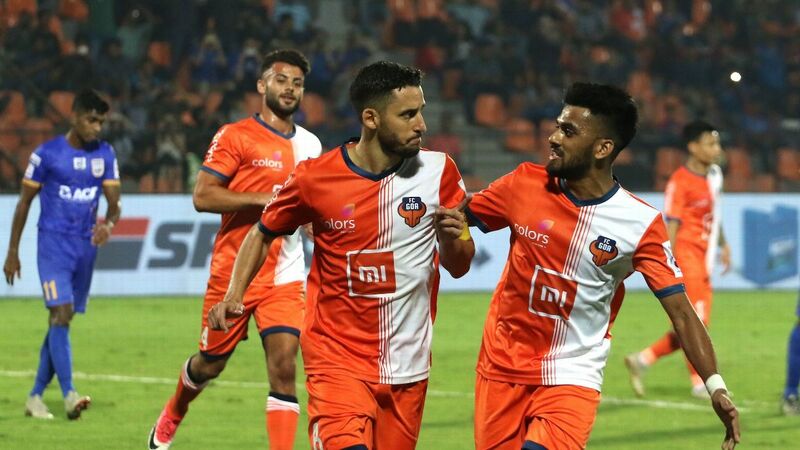 While Reagan and Robert kept BFC pegged back for large parts, the damage was being inflicted by the two wide players, Lalthathanga Khawlhring and Redeem Tlang. Tlang in particular, was superb, keeping his positions flexible enough to go from wide right, to centre and then switching places with Khawlhring when needed, giving both Harmanjot Khabra and Udanta a tough time along the flanks. Tlang also delivered the first real punch of the tie, cutting in from the right and taking the ball on his left to deposit a delicious curler into the base of Sandhu's far post. At the time, it would have seemed like the goal that could make the difference between a maiden semi-final appearance and perhaps dreaming of something bigger. It still might prove to be so, but then Bengaluru had two generous strokes of luck. Schattorie has often bemoaned the fact that he has one of the thinnest squads at his disposal, and that has simply meant most of his first team regulars have had to spend a lot of time on the field. That wear and tear came back to haunt NorthEast, as first Bartholomew Ogbeche and then Rowillin Borges had to be replaced with hamstring injuries. While centre-backs Mato Grgic and Janelier Rivas continued to soldier on manfully, denying space for Miku and Chhetri to work with, the absence of Ogbeche and Borges just allowed their opponents to venture forward with greater confidence in the second 45 minutes. Midfield battles that were either being won by NorthEast or were ending in cynical fouls from the men in blue, were now replaced by attrition and grit from the home side, with the rare ball falling forward for Federico Gallego, or Ogbeche's replacement Juan Mascia to chase. 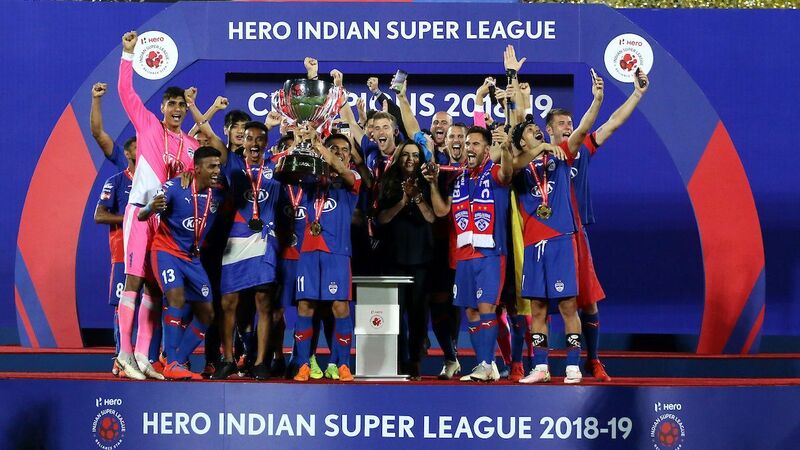 The final score line seems a fair trade of points rewarding Bengaluru's continued forays into NorthEast territory, and the latter's never-say-die attitude that helped them through to a final flourish, and Mascia's excellent penalty in injury time. After the game, though, Schattorie spoke of how he's now left with just 16 fit players for the return leg in just three days' time in Bengaluru, and two of them are his goalkeepers. 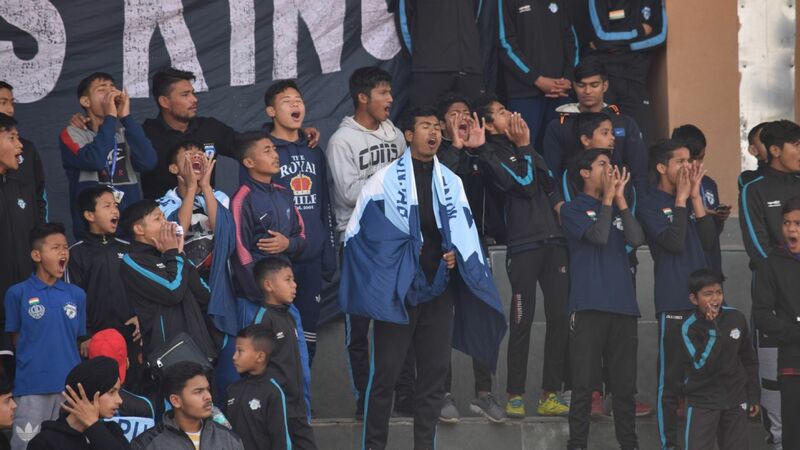 Bengaluru will know that the advantage is with NorthEast, but they have more than their share of opportunities to turn this tie into their favour. They would do well to acknowledge, though, that they were outfoxed and outplayed by a team that simply played the game they wanted, and could have taken a bigger stride towards the final if not for the injuries. For NorthEast, the job is just half-done, but they will hope that their luck evens out across 180 minutes, come Monday.